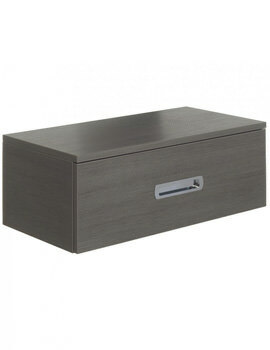 If you are looking for a chic and practical storage solution, then choose Seattle Console Unit, manufactured by Bauhaus. 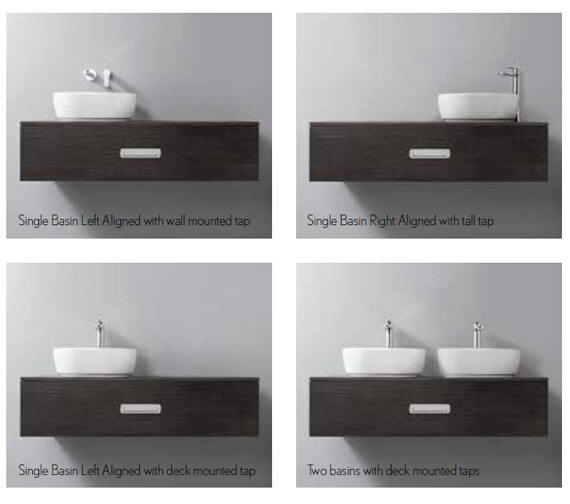 The elegant bathroom element, designed for wall-hung installation, comes in lustrous steel finish, blending with any bathroom decor. 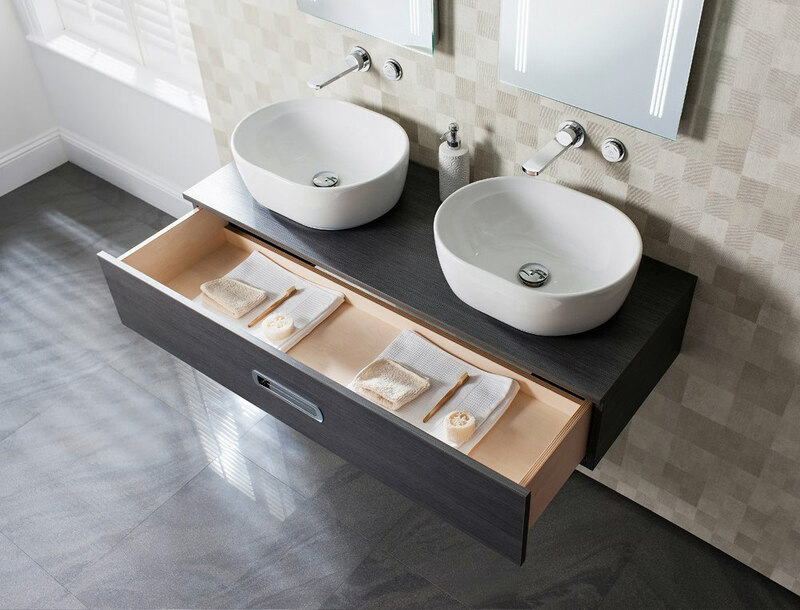 This console unit for basin features spacious soft close pull to open drawer, with rebated chrome finish handle, with for handy storage. 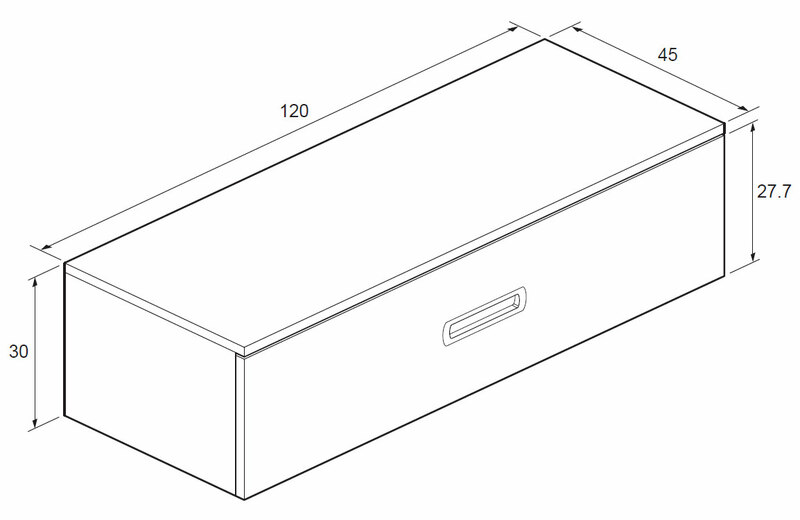 Included with brackets, for easy fixing to the wall, the console unit comes with a 5-year guarantee, against any manufacturing defects. 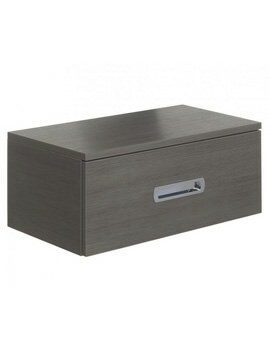 Internal Drawer organiser to Bauhaus unit are vailable. 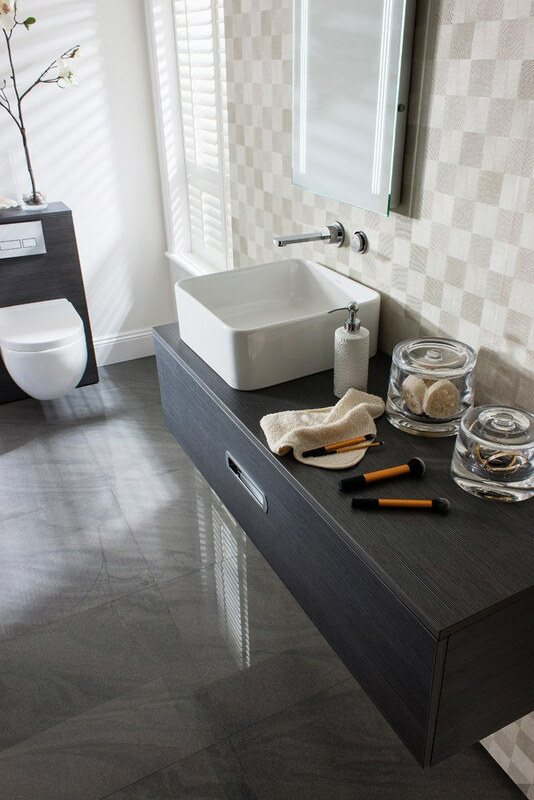 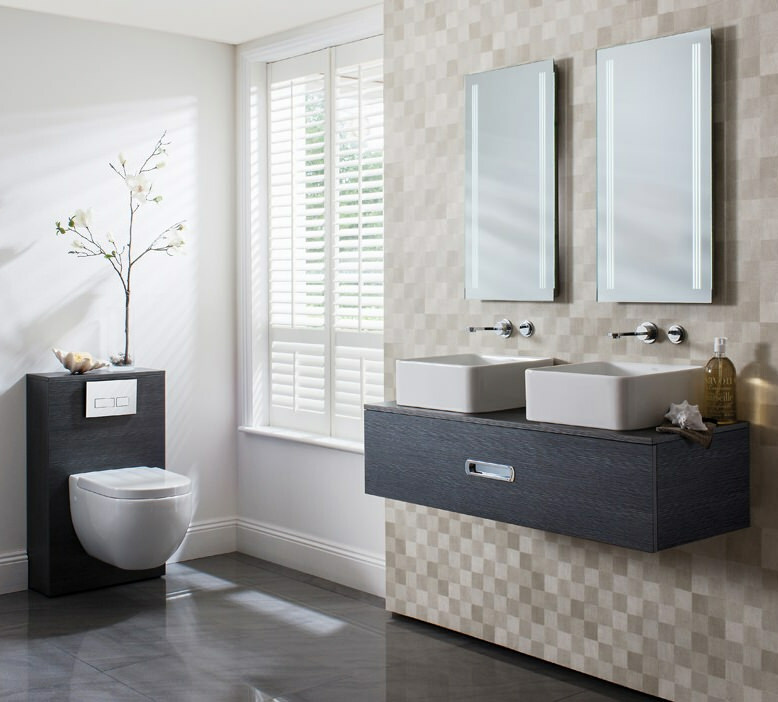 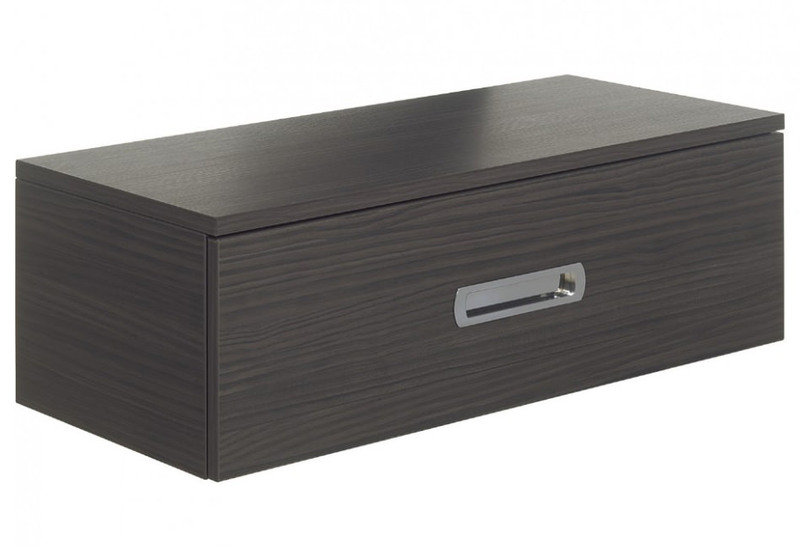 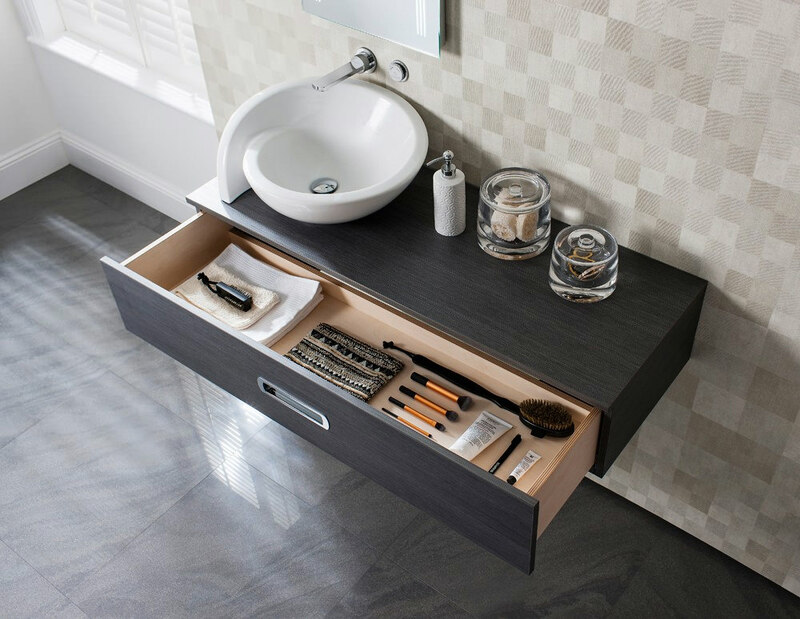 It is recommended that this internal drawer organisers are fitted prior to basin installation.